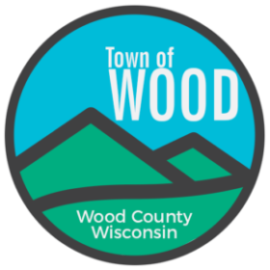 The town of Wood belongs to the South Wood County Recycling group. The recycling schedule is mailed with the property tax bill. Additional copies can be obtained from the town clerk.